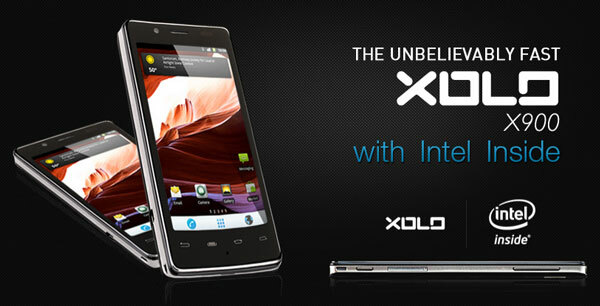 Intel Xolo X900 was launched by Intel in the Indian market on 15th June 2012 and Xolo X900 is Intel’s first ever Smartphone. 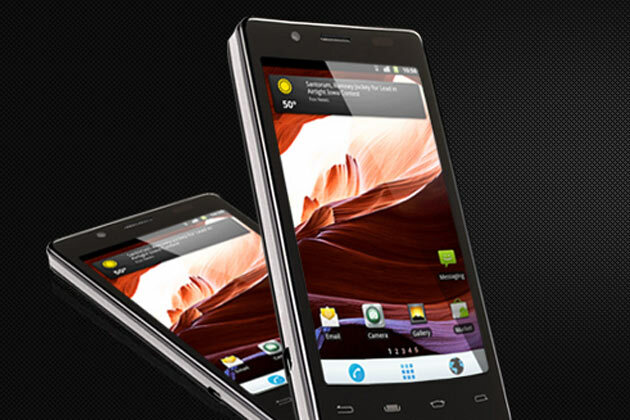 Xolo X900 is powered by Intel’s Atom Z2460 and is priced at Rs 22,000. Resolution :- high resolution LCD display with 1024 x 600 resolution. Storage :- 16 GB internal storage space.